HomeBest SellersEnergym 12 in 1 Exercise Machine! 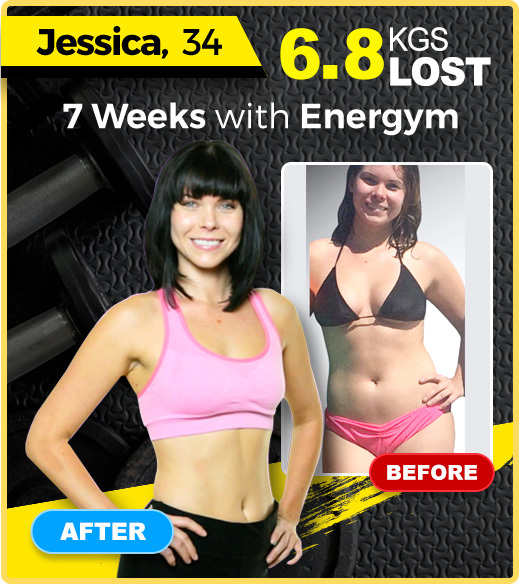 FREE Smart Scales PLUS 60-day Money Back Guarantee FREE POSTAGE start now! Energym 12 in 1 Exercise Machine! 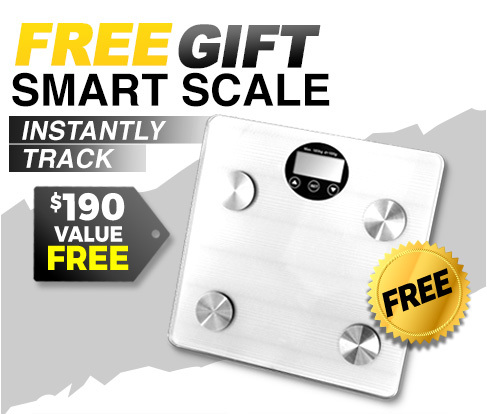 FREE Smart Scales PLUS 60-day Money Back Guarantee FREE POSTAGE start now! Or 4 x $62 easy payments interest free with Afterpay. 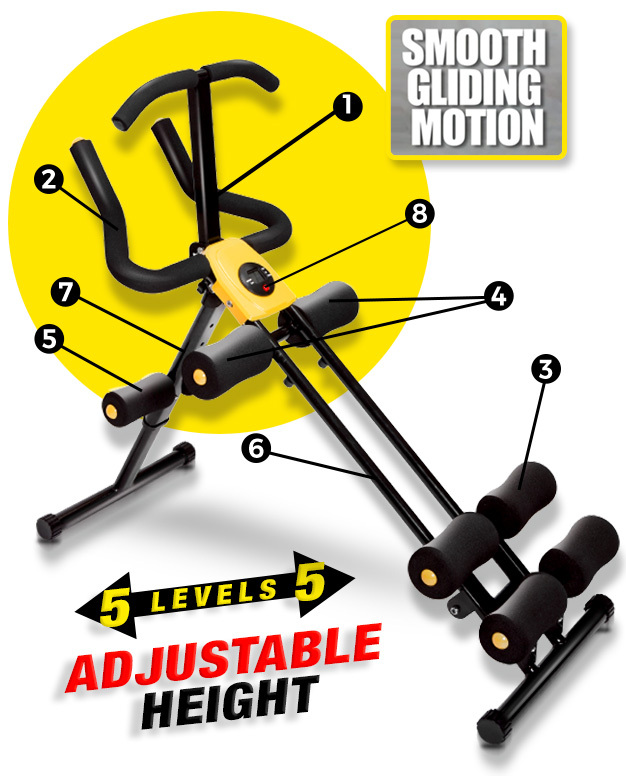 The ultimate 12 in 1 exercise machine complete with adjustable height controls and 5 levels of resistance. 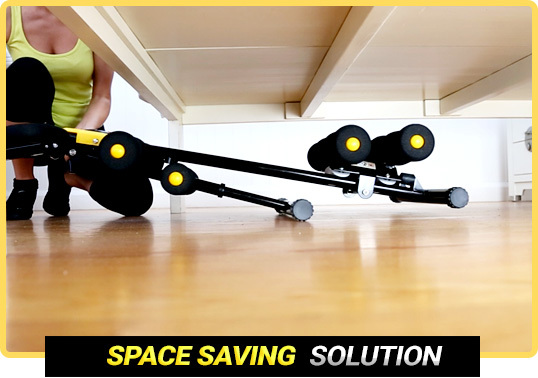 It's compact and portable design makes it perfect for indoor and outdoor use! gliding motion is much easier on joints and muscles making it perfect for any age or ability. *Instruction manual and 12-exercise guide included. 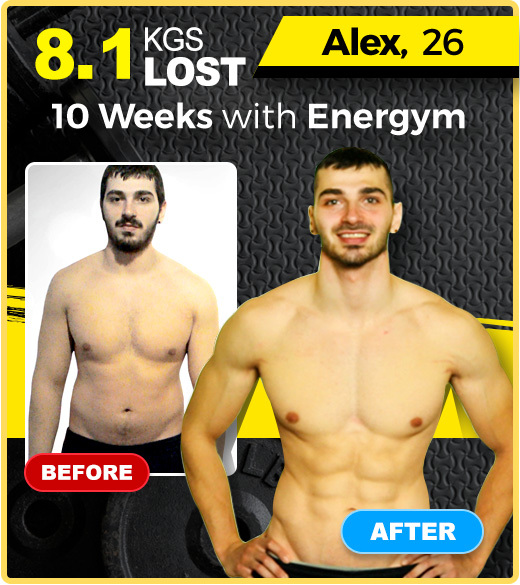 review of Energym 12 in 1 Exercise machine. wife exceptionaly happy with the equipment. Starting using the Energym yesterday. Surprised when using it on the lowest level.The amount of effort required to work the machien..To me that's a good thing.. It looks a lot easier to use on TV, and as I am 68 years old I am finding it really not that easy for me to use the unit. Energym 12 in 1 Excerise Machine. Some of the workouts i found i could not do even on number 1 level.But i would recomend the machine.Strong,but video on how to install best to run it in slow motion video bit quick.